Send your hugs and kisses… We have different styles to suit the occasion. 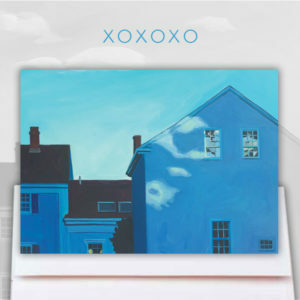 The themed landscape cardsets let your love ones rekindle the romance of coastal living. The SoulDuster cards are contemporary and fun. 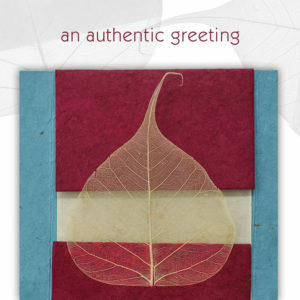 For uniqueness, our handcrafted cards are created from handmade lokta paper from Nepal. 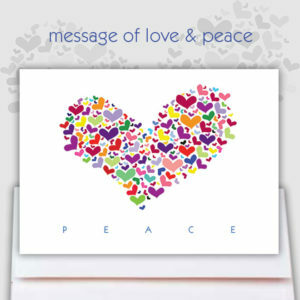 Your friends and family are looking forward to your post.